I vinter var jeg på rådyrjakt med The New York Times sammen med Anne-Mette Kirkemo, Line Lillebø Osfoss og informasjonssjefen i NJFF – Espen M. Farstad. 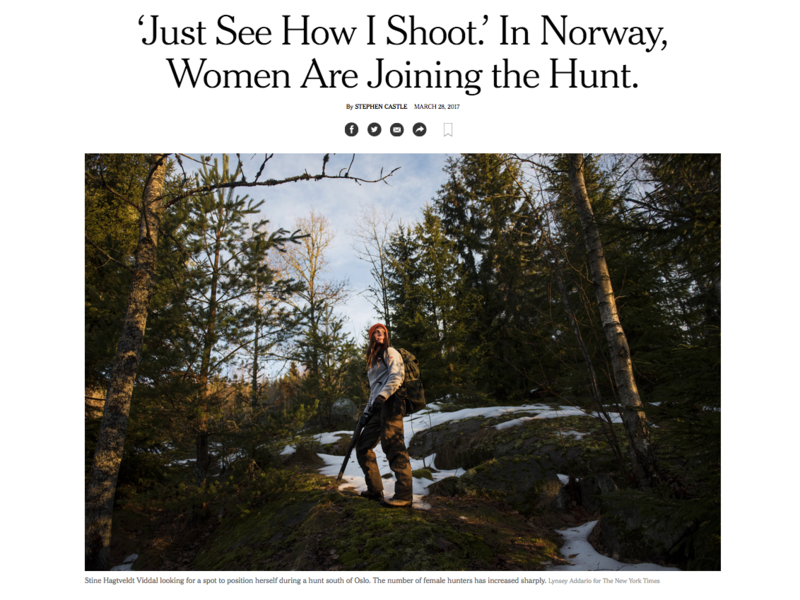 Med oss på jakten hadde vi journalist Stephen Castle og ingen ringere enn en av verdens mest inflytelsesrike fotografer, Lynsey Addario. 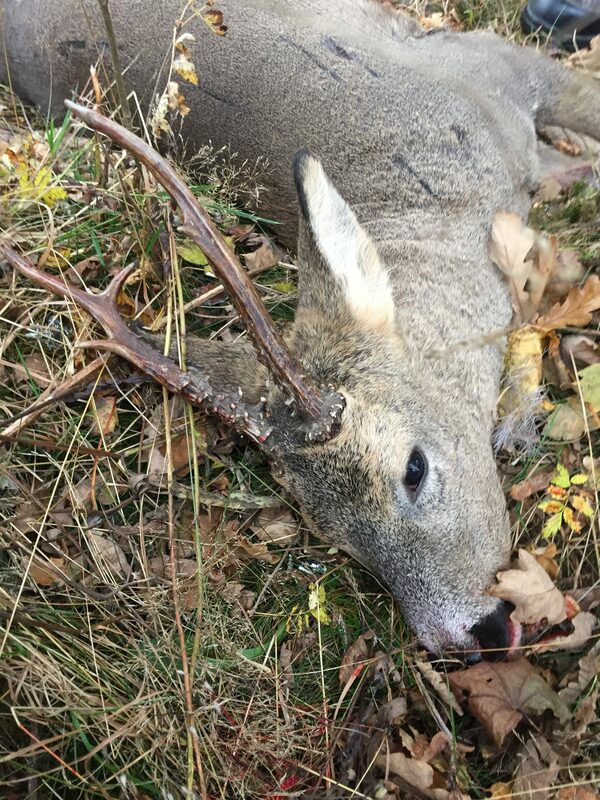 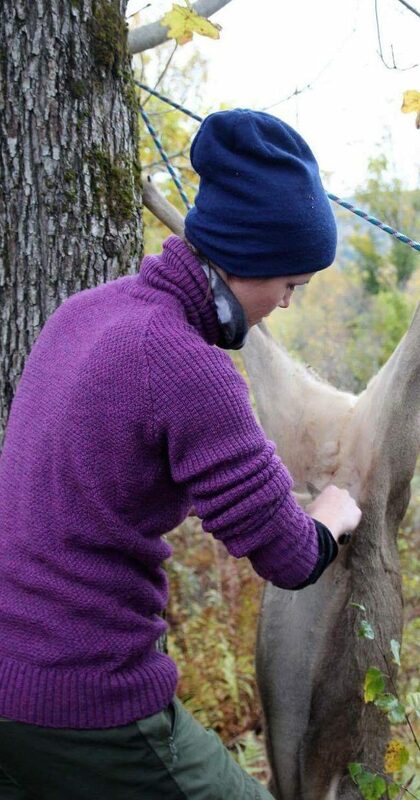 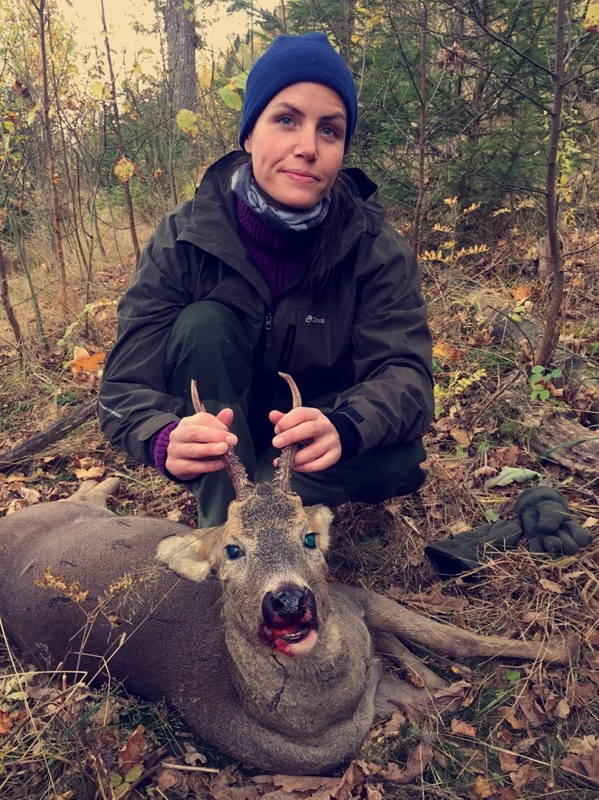 ‘Just See How I Shoot.’ In Norway, Women Are Joining the Hunt. 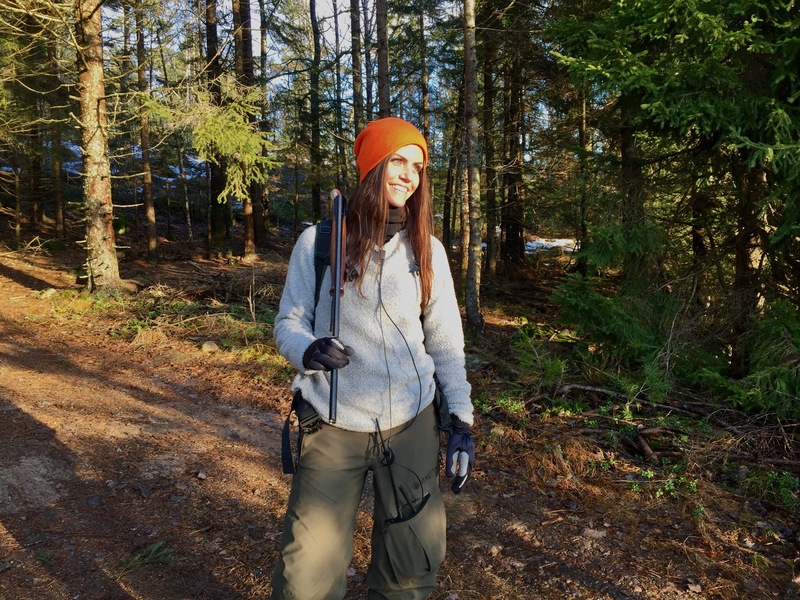 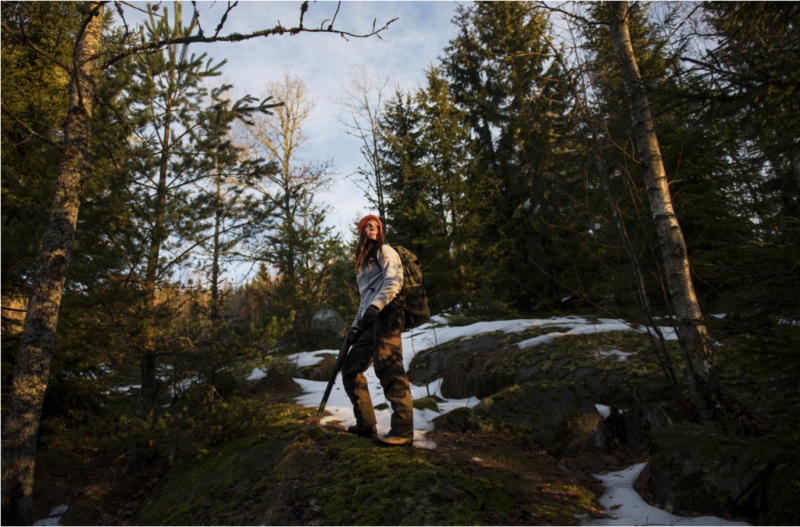 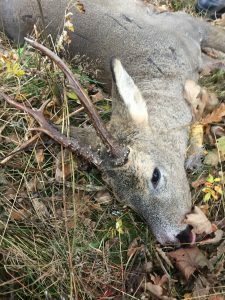 HOLMESTRAND, Norway — Shotgun at her side, Stine Hagtveldt Viddal stops at a bare patch of ground in this valley, which is thick with pine trees, pointing to the spot where she helped hunt and then skin a roe deer a few weeks ago. 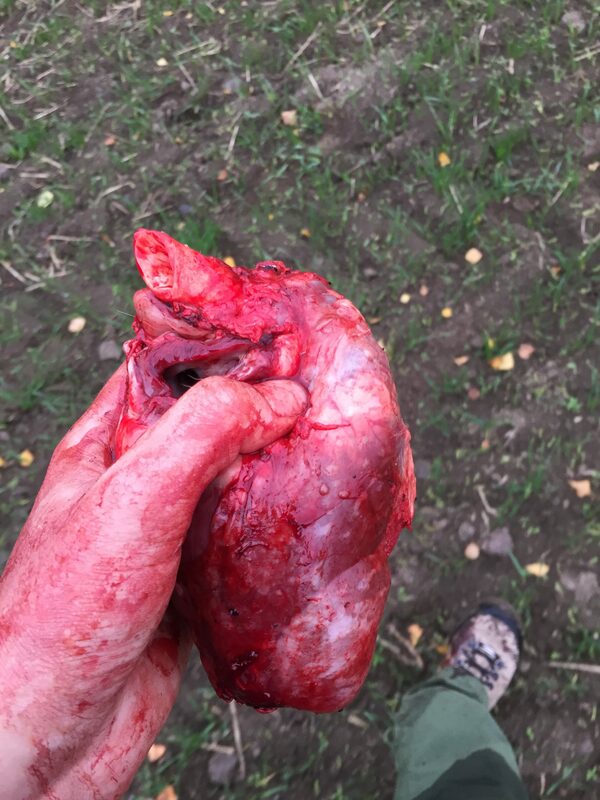 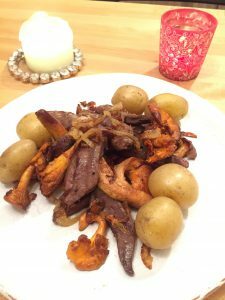 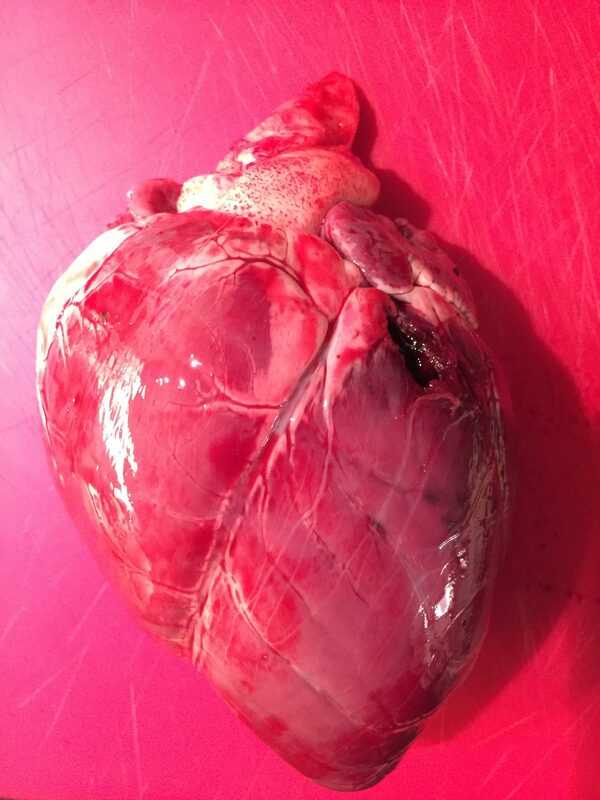 Taking out her phone, she shows a photo of herself holding the animal’s heart in the palm of her hand, then another of the meal she made from it later that day. 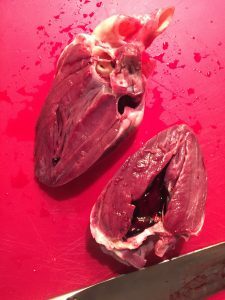 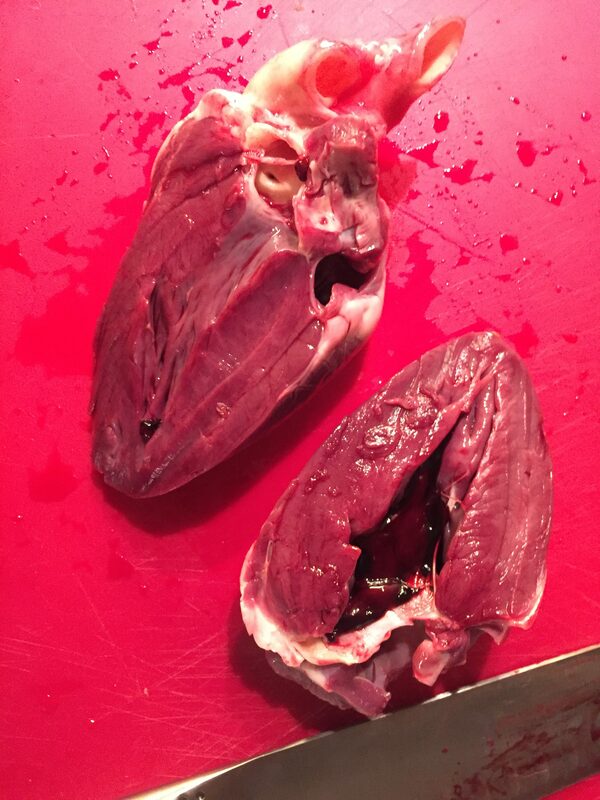 Vel, hjertet har jeg skrevet om tidligere i innlegget Et hjerte til din valentin.